Ahead of Mickey’s 90th, Couture Kingdom – formerly Disney Couture, has created a new collection to celebrate Mickey Mouse. 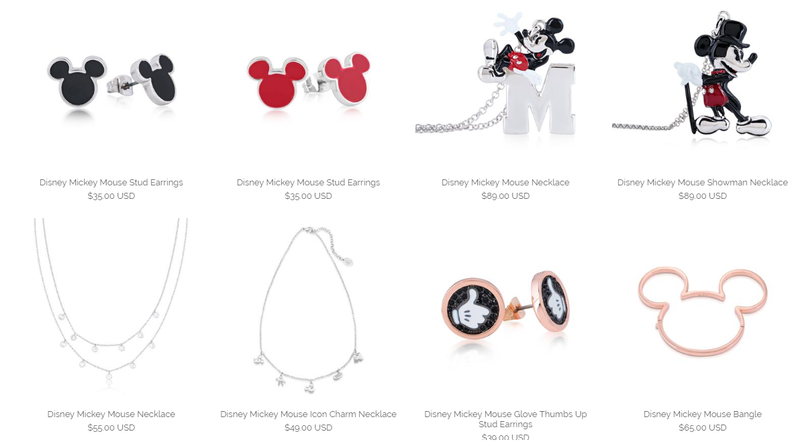 The collection comes with a mix of Mickey-inspired pieces in gold, silver, and rose gold with an assortment or necklaces, rings, earrings, and bangles! Here is a look at some of the pieces in the collection. 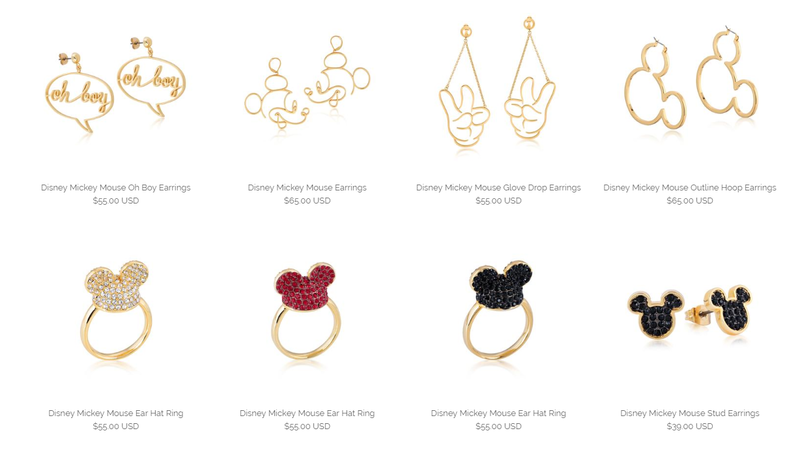 Be sure to shop the Mickey Mouse pieces here!